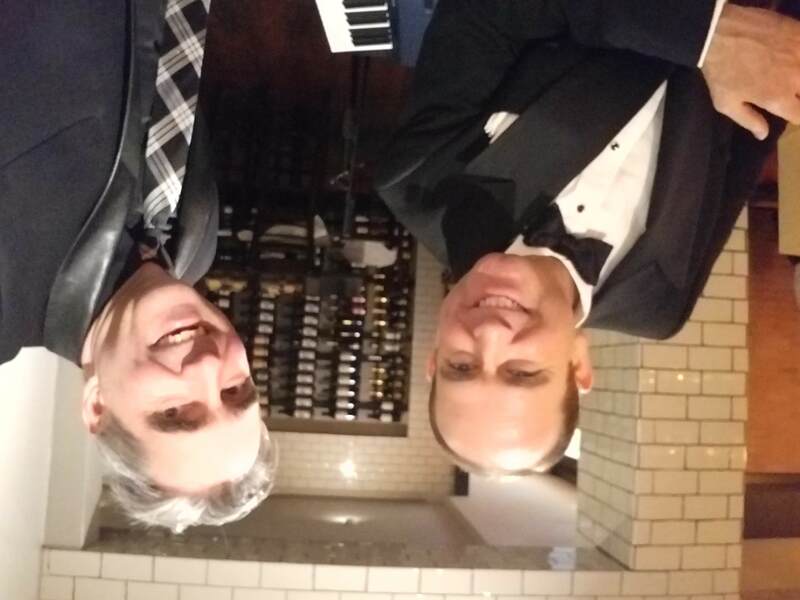 Hollywood Pianist and Vocalist Richard Halpern recently tore it up recently at a wine pairing event in Hollywood! We just had a super blast. I got this call to play a super cool gig in Holly wood at this venue that I’ve never played at before. The guy sounded cool and it turns out it was someone I had been watching youtube videos on the Cicadia Club website a few weeks before. He tells me he needs s a pianist for a gig in Hollywood. I said, “let’s do it”. We set up and he told me his friend Jack might show up…he did. Actually, his name is Norman but when he comes in we’re like WTF this is awesome. 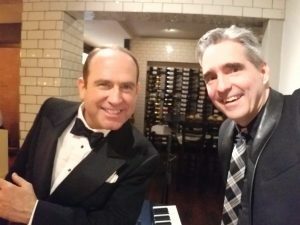 We quickly worked out all the best songs we could play from Richards considerable 30s and 40s and Sinatra repertoire and proceded to create some really beautiful music. The wine pairing was a huge success! 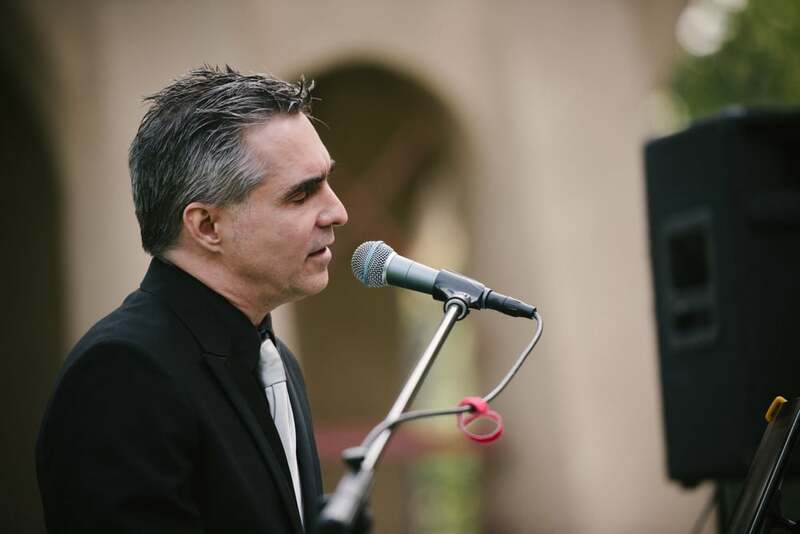 Want the lowdown on how to book…it’s easy, Even if all you want to do is just inquiry. You can also listen on Spotify! or where ever you stream your music. Just search for me! And many of them are open to the public.